Kailas Wood Industries Padauk Wood is An Excellent Quality Parqueting Timber Known for Its High Wear Resistance Properties. the Excellent Quality Padauk Hardwood Provided By Our Company is One of the Strongest, Hardest and Heaviest Woods Available in Asia. Our Durable Range of Red Brown Padauk Wood is also Considered the Best all Round Wood After Teak. Its Orange Red Color with Pronounced Darkening After Complete Oxidization Makes It Foremost Choice of the Customers. 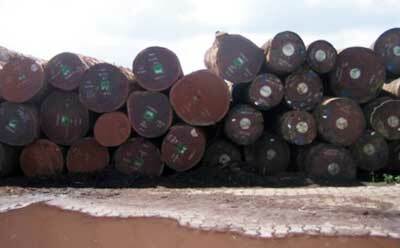 We have Emerged as One of the Top Most Padauk Wood Logs Importers in the Market.